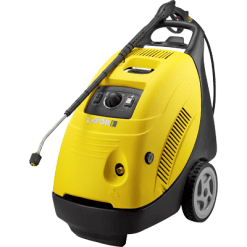 The LKX1310LP hot water pressure washer is an industrial quality machine. 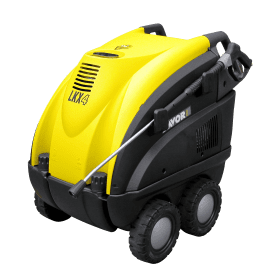 This pressure washer comes with a large 3000W induction 240V motor which delivers 11 litres of water per minute at an operating pressure of 2000 PSI. 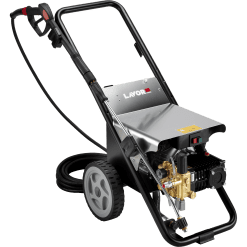 This pressure cleaner has a linear crankshaft pump with a brass pump head. In addition, a brass water/piston guide with auto stop and ceramic coated stainless steel pistons. 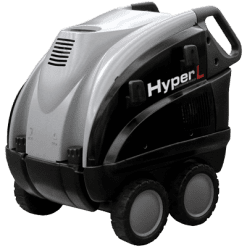 Standard accessories include an onboard detergent tank, heavy duty gun and lance with a 10 metre steel braided HP hose. Therefore, this unit offers the user an opportunity to get into a low revving Industrial Hot Water pressure cleaner. 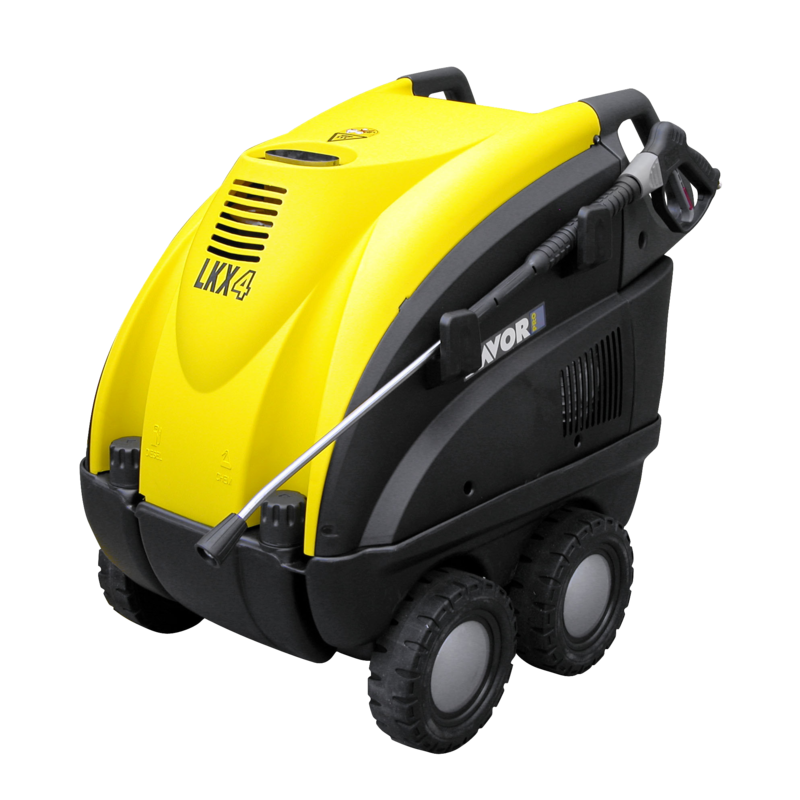 This pressure washer will stand up to heavy use on cleaning machinery and vehicles whilst offering a long term life expectancy.